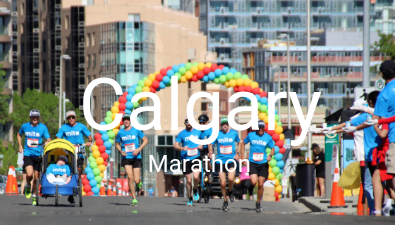 Scotiabank Calgary Marathon supports many grassroots causes, including MitoCanada. Recognized as a leader for their charitable donations and philanthropic activities, Scotiabank has contributed annually to MitoCanada’s mission and objectives. 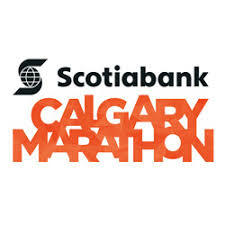 We couldn’t do all the great work we do without the support of Scotiabank and our team of participants year after year. 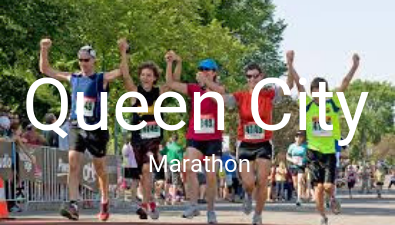 Consider joining us this May 23rd-26th for an epic run! 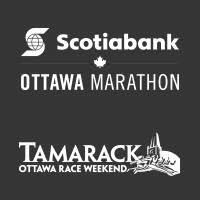 Registration is now open for the 2019 edition of the Tamarack Ottawa Race Weekend. 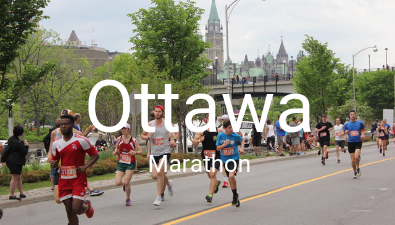 Whether you run the 2k, 5k, 10k, half-marathon or full marathon, you’ll be given the option to sign up for the Scotiabank Charity Challenge to fundraise for MitoCanada. Consider joining us this May 25th-26th for an epic run! 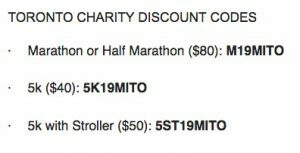 The Toronto Marathon has offered MitoCanada discounted race entries for our participants. Use the codes below when registering your distance of choice. 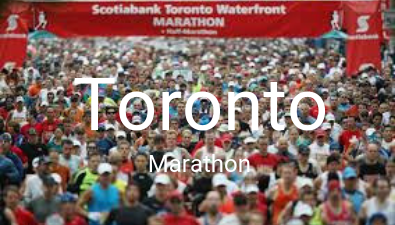 In 2018, participants of the Toronto Waterfront Marathon helped raise close to $3.5 million for community charities through the charity challenge. 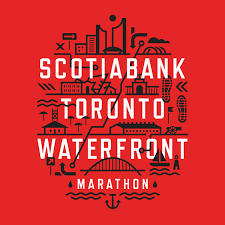 MitoCanada is proud to be part of the Toronto Waterfront charity challenge, we couldn’t do all the great work we do without the support of Scotiabank and our team of participants year after year. Consider joining us this October 20th for this epic event! 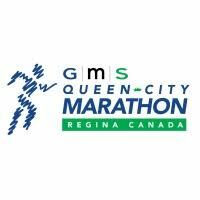 Queen City Marathon is proud to partner with multiple community based charities, MitoCanada included. Join us this September 6th-8th for an epic run! Get your mitowear for all your training and racing need! Whether you’re a new or seasoned runner or cyclist, our online TEAMmito store has apparel for any outdoor activity. 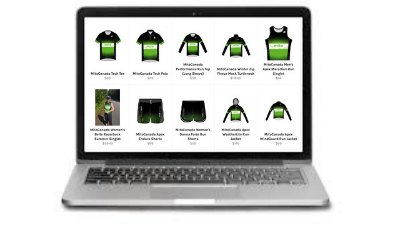 Sport black and green this 2019 season, while raising awareness and supporting MitoCanada! 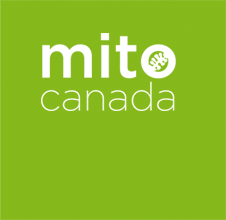 MitoCanada Foundation is a federally incorporated not for profit organization. Charitable Registration Number: 81258 6667 RR0001 Please note: This site does not provide medical advice. The contents of this site are for information purposes only and are not in any way intended to replace or substitute for the advice of your healthcare professional. Your own healthcare professional is the best source of information regarding your health.